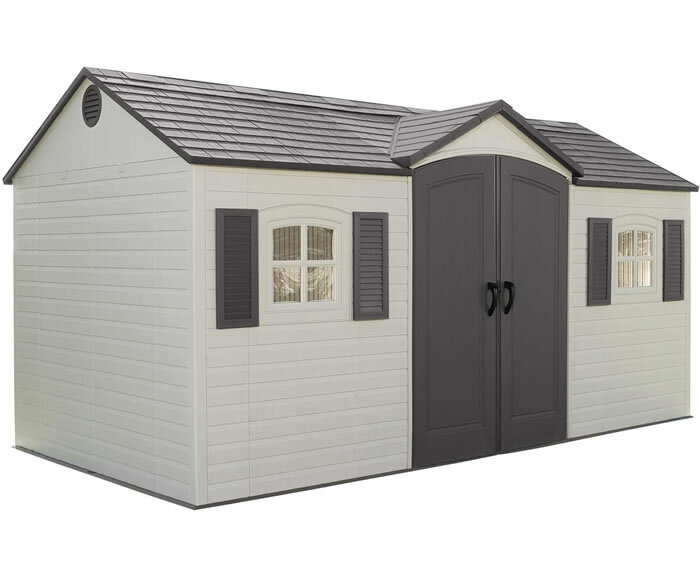 ShedsForLessDirect.com was founded in 2006 and is operated by Sheds Direct Stores, LLC. based out of OFallon, Missouri. 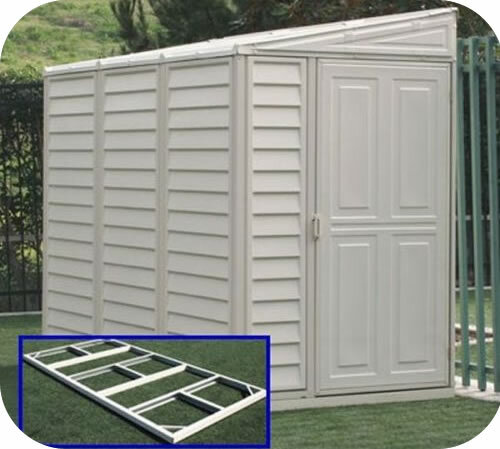 We are a factory direct reseller offering storage sheds, buildings, barns, garages, greenhouses, carports, playgrounds and other outdoor equipment. All of our products are sold with free nationwide shipping. Our agents monitor our prices daily to ensure we are offering the lowest online prices available on all our products. State of Missouri Retail Sales License #19720718. Buy with confidence we are a member in good standing of the Better Business Bureau. We have an A+ rating and have never lost a single dispute! View our A+ rated BBB Reliability Report by clicking the image below. Inc 5000 Winners Since 2013! ShedsForLessDirect.com is still a small privately owned company but we are growing quickly! We have served tens of thousands of customers since 2006 and have ranked #589 on the Inc.com 5000 fastest growing companies in the United States for 2013, #1066 for 2014, #1747 for 2015, #1956 for 2016 and #4105 for 2018! In 2013 we also ranked #43 for the top 100 consumer products companies and #4 for the top 100 Missouri companies! View our company profile at Inc.com today! How are our prices so low? We ship factory direct! ShedsForLessDirect.com has agreements with our manufacturers (Arrow, Best Barns, Bird Boyz, DuraMax, Gama Sonic, Handy Home Products, Keter, Lifetime, Little Cottage Company, Leisure Season, Palram, Rhino, Shelter Logic, Suncast and VersaTube) to store our products and ship them Direct from their warehouses. This cuts back on our overhead costs, speeds up shipping times and almost always guarantees we never run out of stock! Best of all, it adds to our cost savings that we can pass on to our customers. We hope you have a great experience on our website shopping with us. 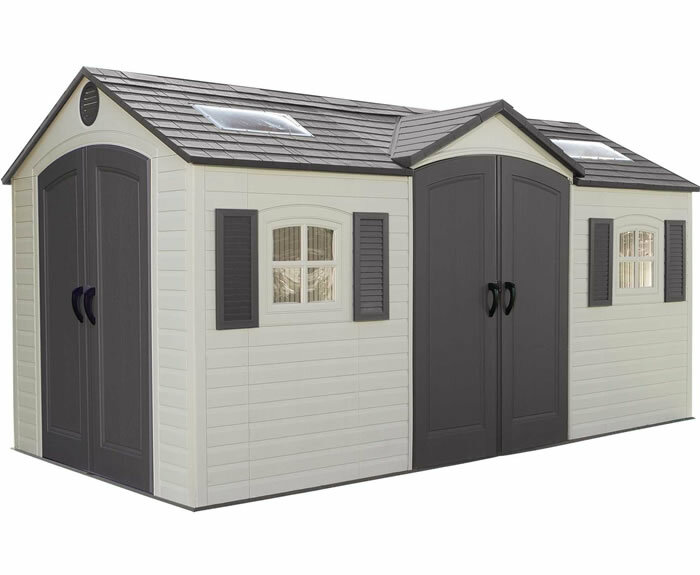 You will not find lower prices on storage sheds anywhere on the internet! We challenge you to search for a better price than we offer on any of our outdoor products. If you find a better price please let us know, so that we may provide you with an added discount and update our database for future customers. We also encourage you to email or call our support team for excellent customer service if you have any questions or suggestions. Thank you for shopping with us today at ShedsForLessDirect.com! Why buy from us? Great question, there are many reasons! 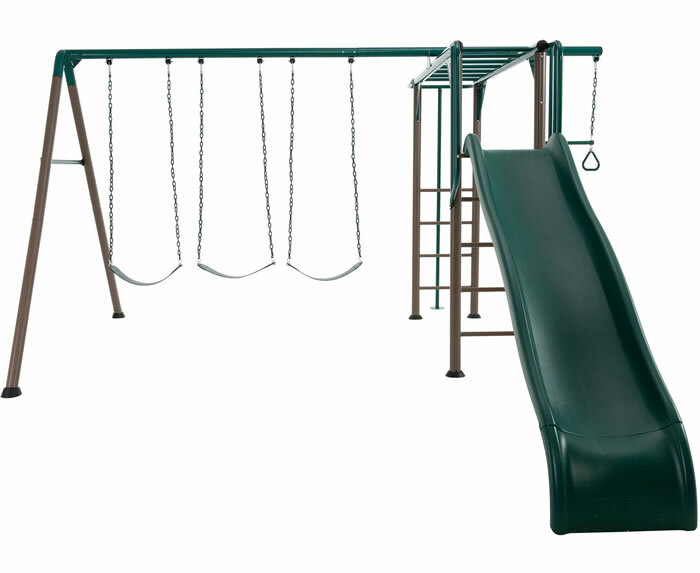 At ShedsForLessDirect.com, all orders are shipped free to anywhere in the continental USA. We take great pride in being one of the fastest retailers to ship in our industry. Since 2006 our processes have been dialed in to get your products delivered at the fastest rates! You pay NO sales tax in most states excluding CA, IL, MI, MO, NJ, OK and WA. Your state may charge a use tax to buy online. We have been in business since 2006. We have tens of thousands of previous customers and have an approval rating of over 99.9%! We respect your privacy. We do not sell our customer information to any other company. We do not send out junk mails or email spams to our customers. The only emails you will receive from us are answers to any questions asked and status updates on your order. We utilize Secure Sockets Layer (SSL) encryption protocol. SSL protects customer information such as credit card numbers, names, and addresses during the exchange between your computer and our server. All credit card transactions are processed through our SSL secure server. You will know the information is protected if the closed-lock symbol pops into view in the lower right or left-hand corner of your screen while you are checking out. You can also verify secure pages by checking the address or URL listed on the location bar. If you spot an "s" after the "http" at the beginning of the address, you know that you are browsing in a secure environment. 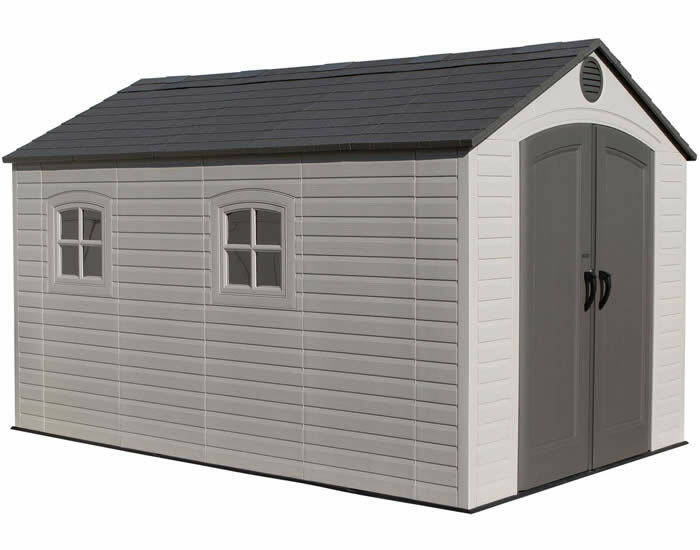 ShedsForLessDirect.com offers low prices on everything we carry. If you should find a lower price from a legitimate competitor on an identical item we stock (including shipping, tax, etc) we will meet or beat the competitors price. To receive your discount, please contact our customer service team prior to making your purchase. (This guarantee excludes closeouts, liquidations, listing errors, store specific coupons or rebates, and clearance items. We do not match auction sites (e.g. ebay, amazon, jet) or wholesale club prices in which there is a fee to join, such as BJs Wholesale, Costco, & Sams Club). ShedsForLessDirect.com will not price match orders placed previously or already received. We reserve the right to deny any price match that we would incur a loss on. Our customer service team can be reached by phone toll free or via emails through our customer service link. If you have any questions or comments, please do not hesitate to contact us. Our customer care staff is available 7 days a week, 8am - 1am CDT for your support.